Rabbits and groundhogs love gardens as much as you do. There are many folk remedies on how to keep them out of your garden: cayenne pepper, human hair, blood, which may or may not be effective, and are definitely hard to come by. Fencing is the most simple method to keep them out. Wilson Home Farms installs simple garden fencing: Cage Wire and Horse Fencing with two underlayment options: Hardware Cloth or Chicken Wire. 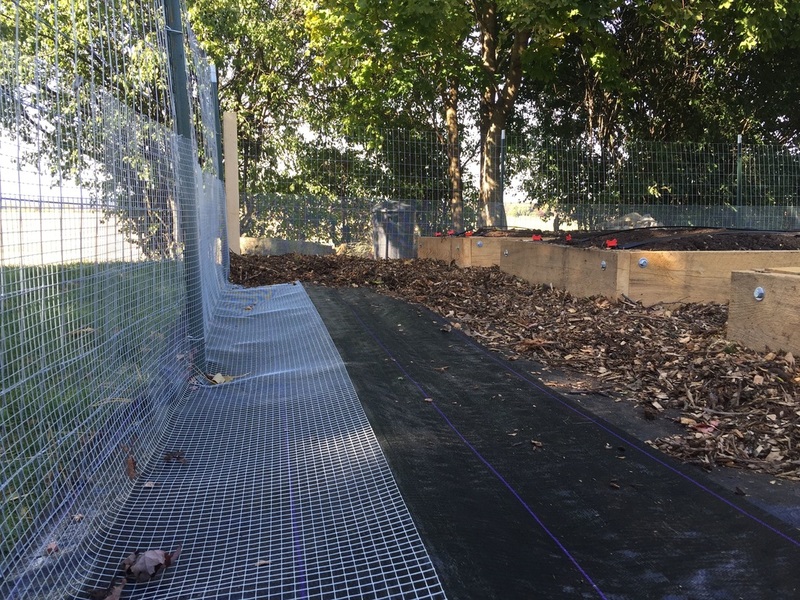 In combination, these fences help to deter animals from climbing over, and with the underlayment options keep them from climbing under (or through in the case of small rabbits).